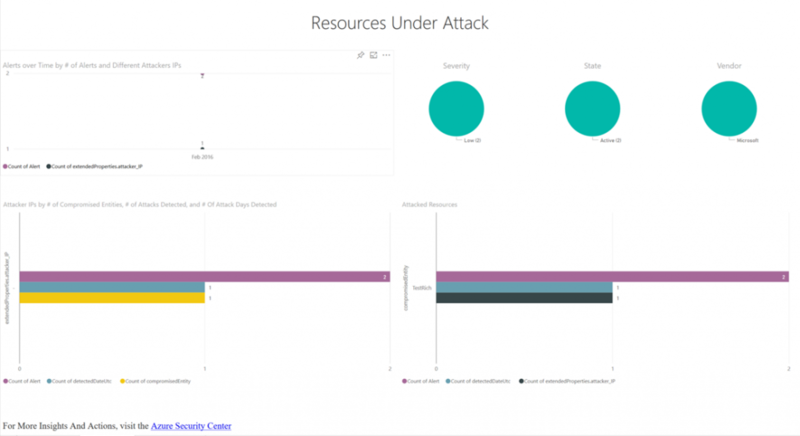 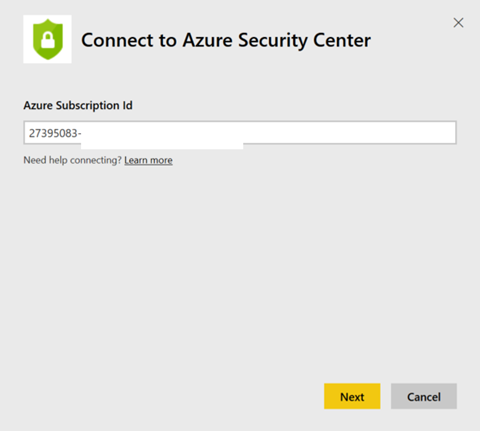 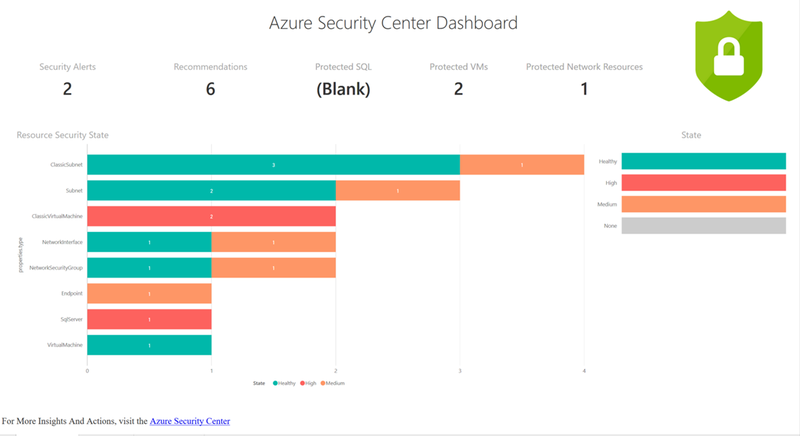 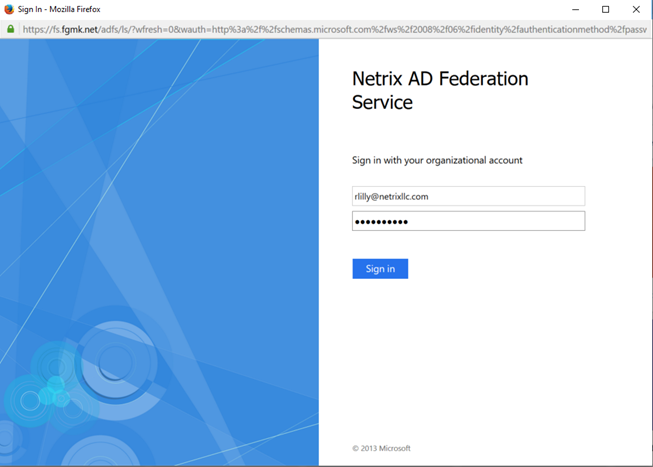 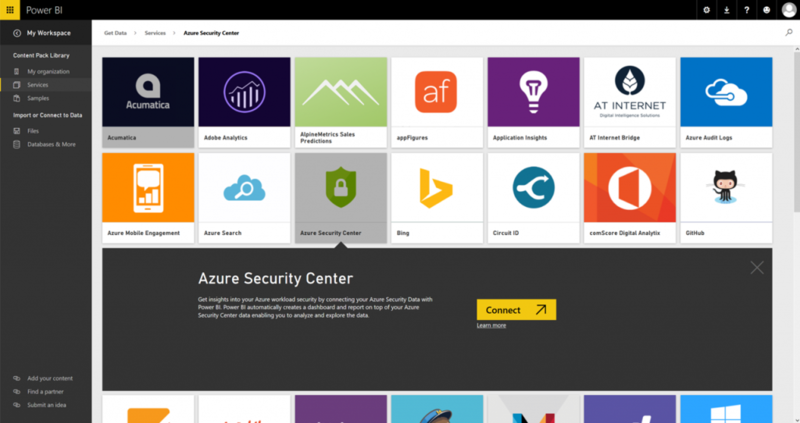 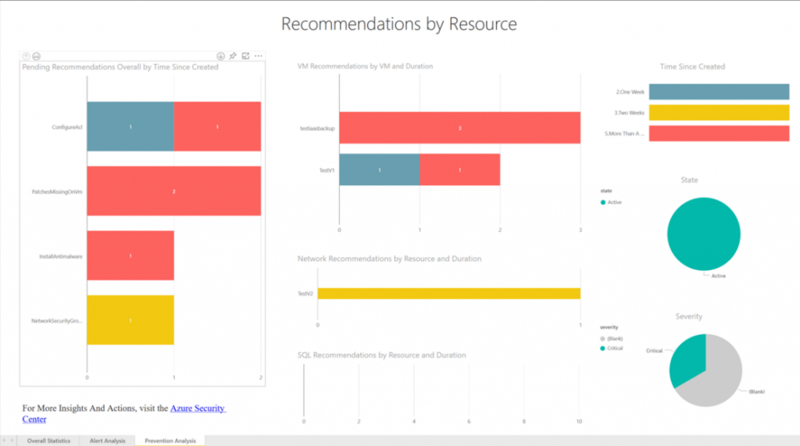 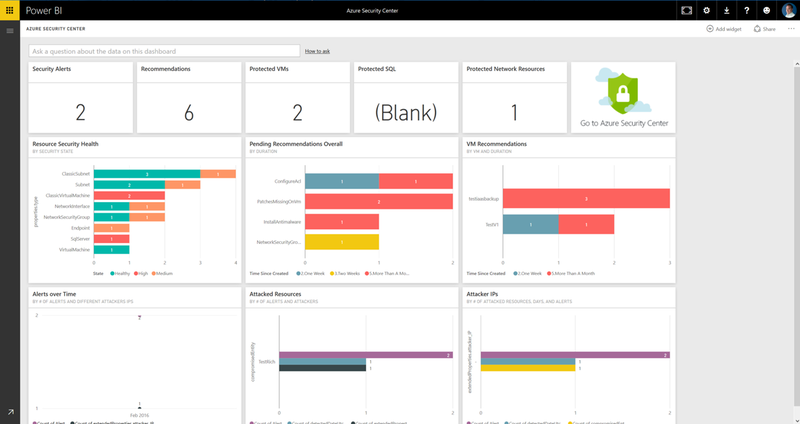 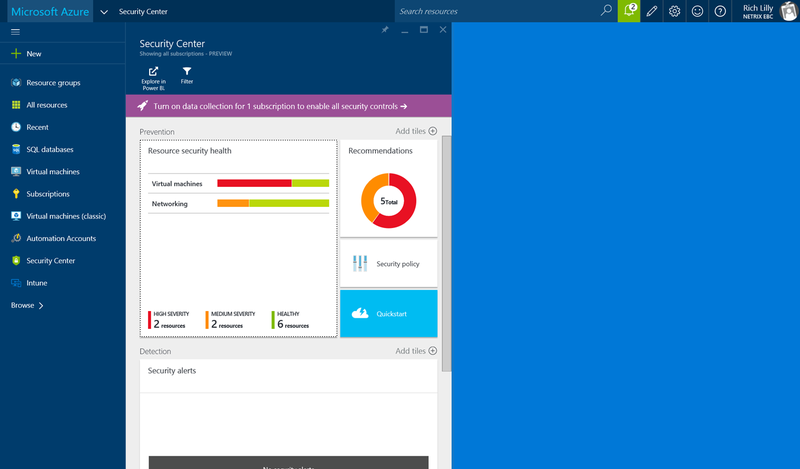 Assuming you have a PowerBI subscription and Security Center already configured in your Azure subscription, it’s pretty easy to setup! 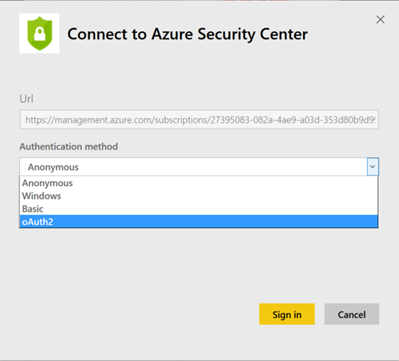 The default authentication type will be Anonymous, you’ll need to change that to oAuth2. 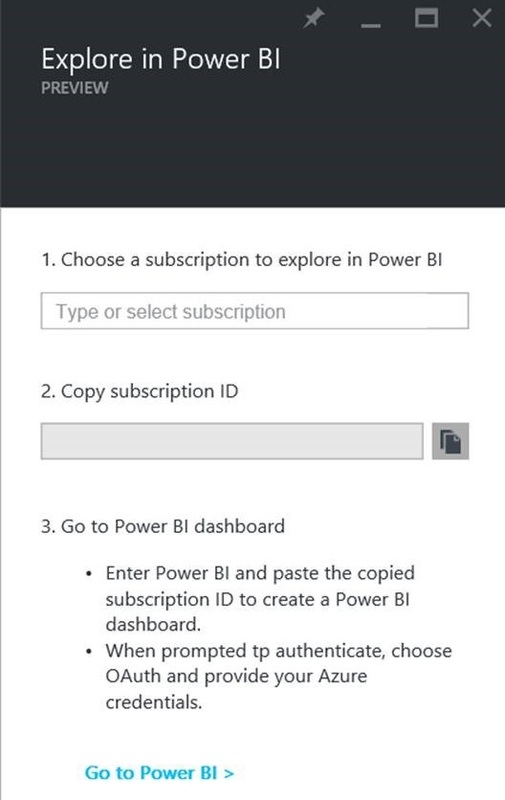 Then you’ll start to see your info populate after a short minute or two and you can slice and dice at will!